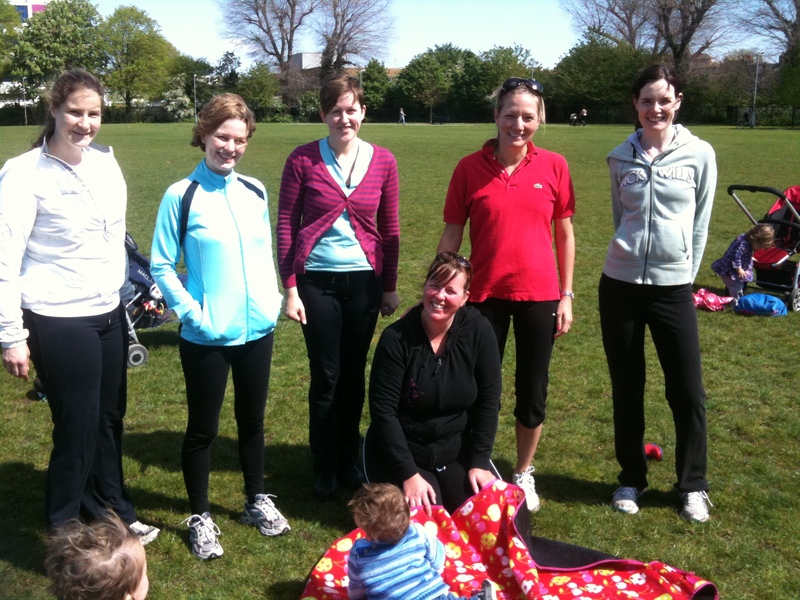 A Free and Fun Way to Meet and Support New Mums – All While Getting Fit! Ready Steady Mums is proud to support motivated and energetic mums like you to make a difference in the health and wellbeing of other mums in your area. Starting your own “Socialcise” walking group is simple. All that is needed is a time, location and a willing mum to get the word out and start the group going. After a few meet-ups, the group should run itself! Generally, a local well-known park with trails and a playground works well. However, a Socialcise group can be successful in any public green-space that has enough room for a group of mum and buggies to gather safely. Look for a day of the week and time of day that suits mums with babies. A time that is not too early in the morning for the new mums and not during typical nap-times for babies works well. If you anticipate mothers in attendance with other children in school or nursery, be mindful of school drop-off and pick-up times. Also, be sure to research other mum and tots activities to ensure your session does not conflict with other popular activities in the area. Most important of all, be sure it is a time that is convenient for you.